Daniel Teitelbaum – Blackacre LLP | Real estate law. Reimagined. Dan has broad experience representing real estate clients, placing a specific focus on commercial leasing, acquisitions, dispositions, financing and construction. In commercial leasing matters, Dan represents both national and regional landlords and tenants across virtually all asset classes. Dan also has considerable experience representing investors, including private equity funds, developers, family offices and high net worth individuals, on real estate matters. He has guided clients in the purchase, sale, refinancing and leasing of creative office, industrial, commercial, retail and multifamily residential properties. Dan joined Blackacre LLP in 2018 to best support clients seeking more predictability and cost accountability with their top-tier real estate counsel. He brings an understanding of the business and legal sides of real estate transactions that emphasizes practical issues, reduces risks and closes deals efficiently. 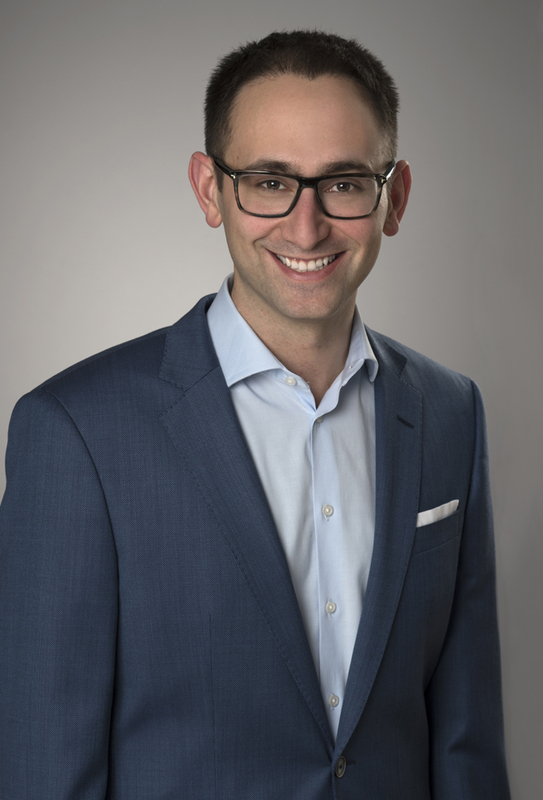 Prior to joining Blackacre, Dan was a senior associate in the real estate practice of Raines Feldman LLP. He began his legal career in the Chicago and Los Angeles offices of Pircher, Nichols & Meeks LLP. Dan is a graduate of University of Southern California and University of California, Berkeley School of Law.